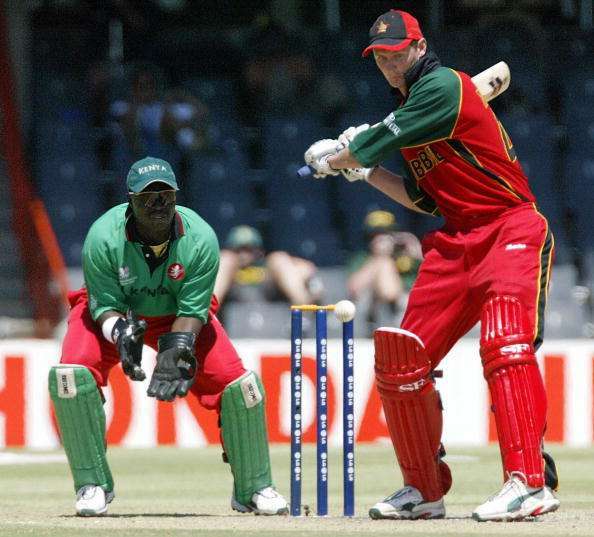 In Perth against Australia in 2001, Douglas Marillier had played just 5 balls but what he did in those five deliveries with his unorthodox batting overshadowed Damien Martyn and Stuart Carlisle’s century efforts in that match. But surely, India wasn’t watching that match. So, when Douglas Marillier walked in to bat at number 10 with 67 runs needed off 34 balls in Faridabad, India didn’t anticipate anything that transpired in the next 30 minutes. 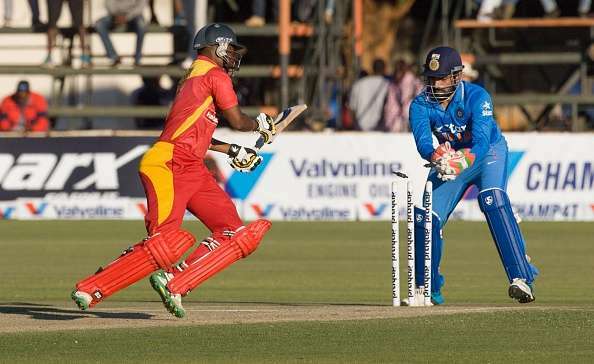 He faced 24 balls and kept scooping them behind the keeper’s head to fetch himself 10 boundaries and a six. Indian bowlers had no answer to his unorthodox shots and skipper Ganguly was clueless what field to set to the right hander. In the end, Zimbabwe pulled off a miraculous victory with the help of Marillier’s heroics. Marillier had earlier dismissed India’s captain Sourav Ganguly when he was threatening to break loose.